According to recent research published in 2017 by the American Academy of Otolaryngology—Head and Neck Surgery Foundation, adults with OSA (obstructive sleep apnea) who have high arched palates, and little or no tolerance for CPAP treatment, have a very promising new treatment option: distraction osteogenesis maxillary expansion, or DOME. This is a view of the typical candidate for DOME treatment. This patient has the narrow, high-arched palate that is often indicated in many OSA patients. Similar procedures have been very successful in treating pediatric patients with OSA and high arched palates both here in the US and abroad, but until recently had not been attempted in adult patients. A joint study conducted at Stanford University (by the Division of Sleep Surgery, Department of Otolaryngology – Head & Neck Surgery, Stanford University School of Medicine; the Stanford University Sleep Medicine Division; the Department of Otolaryngology—Head & Neck Surgery, Cathay General Hospital, Taipei, Taiwan; the School of Medicine, Fu Jen Catholic University, Taipei, Taiwan and the Section of Pediatric Dentistry, Division of Growth and Development, UCLA School of Dentistry) selected 20 adult patients averaging 31.7 years old who had obstructive sleep apnea and high arched palates. The patients were selected largely on their low or no tolerance for continuous positive airway pressure (CPAP) treatment or traditional oral appliance treatment, and their nasal floor width measurements that will be discussed more in-depth shortly. The first step is usually done by your orthodontist in their office under local anesthesia. 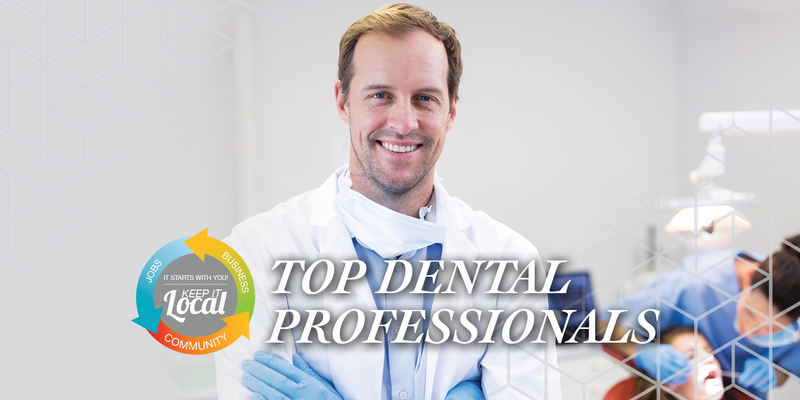 In this part, a custom-made maxillary expander and four to six mini-implants are installed in the roof of your mouth. The second step is done by an oral surgeon, usually at an outpatient clinic under general anesthesia. In this part of the procedure, the surgeon deepens and widens the natural ‘suture’ of bone in the palate, causing a tiny gap between the two sides of the upper jaw. The third step is the actual expansion phase, which takes about a month and is performed by you (the patient) at home. The patient simply turns the expander daily (usually just one ‘click’). The goal is to achieve a total expansion of 8-10mm in a month. Step four is moving your teeth back into normal alignment and spacing, which is, of course, done by your orthodontist in their office using the oral appliance treatment deemed most suitable for you. It is normal and expected for you to experience tingling or prickling sensations in the roof of your mouth during the early weeks of treatment. It is caused by the stretching of the nerves in the roof of your mouth and does go away as new tissue grows and eases the tension on the cells. Three people in the study experienced a small amount of bleeding inside their palates that slightly darkened their front teeth temporarily as they healed from the surgical portion of the procedure. 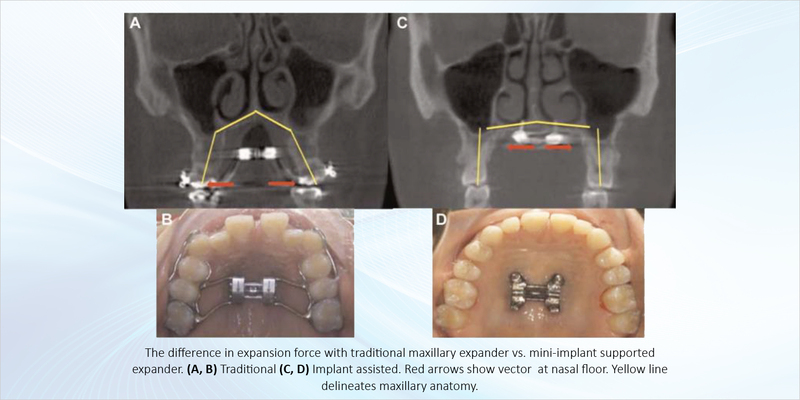 How does DOME differ from traditional maxillary expanders? Due to their active growing, children with OSA usually respond to traditional maxillary expanders quite well. However, for most adults, this treatment only pushes their molars outward, and doesn’t actually widen their palate/nasal floor, as seen below. What improvements can you expect to see with DOME? The set of indices used in the Stanford study to compare before and after DOME treatment used the demographic, subjective and objective parameters of Body Mass Index, Epworth Sleepiness Scale, Nose Obstruction Symptom Evaluation, Apnea-Hypopnea Index, Oxygen Desaturation Index, Effective Resistance Inspiration of each lung, and Nasal Floor Width both at the front of the mouth and at the back. Easier breathing (NOSE, AHI, Reff Insp), improved oxygen saturation (ODI) and improved sleep quality (ESS, AHI)—and, no doubt, an improved smile, too!—plus super low risks and side effects—makes DOME a very attractive treatment option for adults with OSA and high arched palates. To find out if you or someone you know might benefit from distraction osteogenesis maxillary expansion treatment, contact us here at Sunrise Orthodontics, or share this article with your orthodontist. 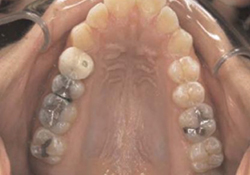 Distraction Osteogenesis Maxillary Expansion (DOME) for Adult Obstructive Sleep Apnea Patients with High Arched Palate by Stanley Yung-Chuan Liu, MD, DDS; Christian Guilleminault, MD, DBiol; Leh-Kiong Huon, MD; and Audrey Yoon, DDS. *Figures 1 and 2 sourced from the study PDF cited above, courtesy and property of Stanford University.